Young, Carol A., age 77, March 27, 2019. Beloved wife of Frank for 60 years. Dear mother of Todd (Kathy). Proud grandmother of Jake. Loving sister of Tom (Brenda) Gould and John (Nan) Gould. Carol was born on November 28, 1941 to Howard and Helen Gould in Jackson, Michigan. She graduated from Jackson High School in 1959. One of Carol’s favorite places to be was Higgins Lake. While on a family vacation, a young man by the name of Frank was sitting on her family’s boat while Carol was getting ready to water skiing. Frank struck up a conversation with Carol and the two began to talk. Little did Carol know she was talking to her future husband, and on June 27, 1959, the two were married in Jackson, Michigan. Fittingly, their honeymoon was at Higgins Lake. Carol and Frank settled down in the Detroit area followed by building their first home in Warren when they welcomed their only child, Todd. 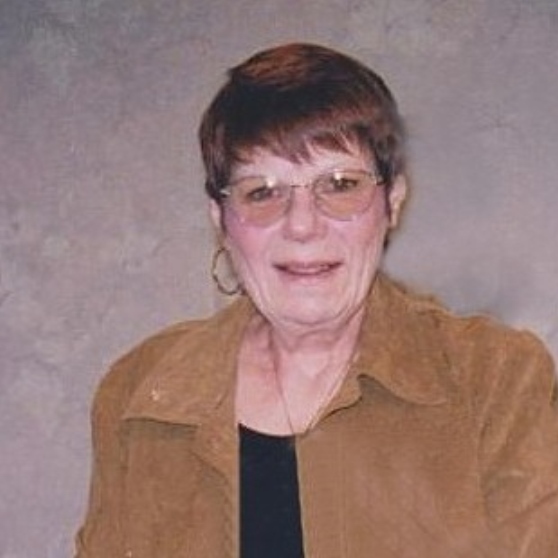 Carol had a deep love for animals and worked as a veterinarian assistant. They had many dogs and her dog, Yucatan, misses her deeply. Among her many hobbies, Carol was very athletic, enjoying water skiing and riflery. She always carried a matchbook with a hole dead center, a hole she had put there. Carol enjoyed traveling with Frank. The two visited her brother in Tampa, Florida and traveled extensively with Frank’s softball team. Every year, his senior softball team would win the Michigan Tournament and travel around the country for nationals, from Las Vegas to Colorado, to North Carolina to Florida, Carol was in the stands cheering on Frank and his team. Of all the things the two did together, they enjoyed most their date nights of dinner and a movie. Frank fondly remembers on Friday nights taking Carol out for a burger and a beer. The family will receive guests on Saturday, April 6, 2019 from 2pm to 8pm with a funeral service taking place at 7pm at Bagnasco & Calcaterra Funeral Home, 13650 East 15 Mile Road in Sterling Heights. Memorial contributions may be made to the Michigan Humane Society.